Interviewing is one of the most important moments of a professional career, and that’s a lot of pressure for anyone. 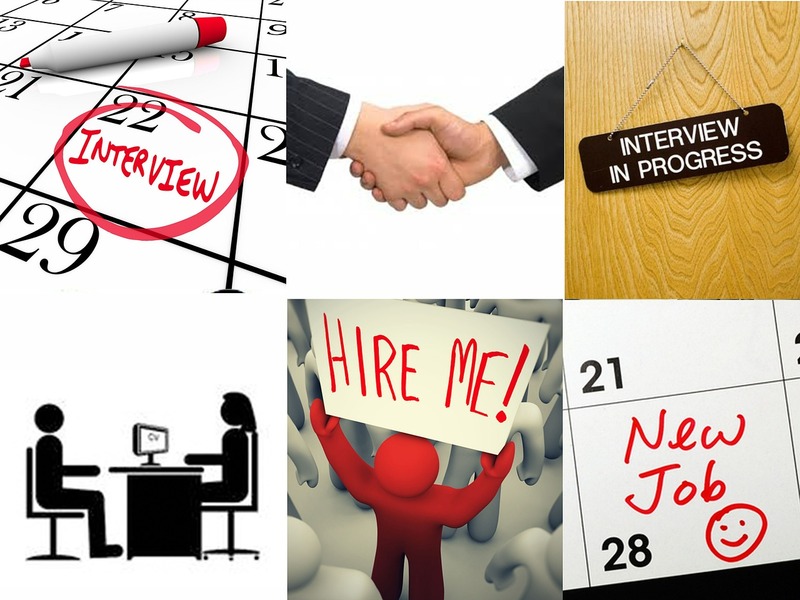 Here are just a few tips to make your next interview spectacular. Research is the fastest way to guarantee yourself the keys to the employment kingdom. Research the company’s history and past problems, memorize their mission statement, and know the names and the history of the major staff members, if possible. If you show that you are truly interested in a company, they are much more likely to take a risk on you. Showing confidence is an old rule that still applies. You must not go into an interview with the idea of begging for a job. Instead, go into an interview knowing you are the single best candidate for the job, and they would be a fool not to hire you. Do not become arrogant, however. You want to show that you will be a stable, productive member of the team, not a glory hound. Realize that stated requirements aren’t always hard and fast rules. Employers state what they’re ideally looking for in an employee, but if your personality shines through, they may hire you even without that bachelor’s degree. Keep in mind that you are fulfilling a purpose and need for your potential employer. Target their needs and allay their fears. When you’re asked why they should hire you, bring up common problems they’ve had in the past with new hires and make it clear that you will not make those same mistakes. You must show what you’ve done in the past that is different from every other person they are considering. No one wants to work for someone who doesn’t look good. To that end, remember to dress nicely, make your hair neat and professional, and make your teeth look as good as possible. Teeth are a major clue to a person’s cleanliness. You can put the nicest suit on a man, but if he hasn’t brushed his teeth in years, his chances of getting a job grow significantly smaller. If you’ve fallen behind on this, consider using cosmetic dentistry like the techniques found at Jay A Hollander DDS. Professional whitening or a simple veneer are great ways to whiten those pearls and give you the confidence you need for your interview. In the end, just imagine what the best possible candidate for a given job would look like and try to emulate that. Put your best traits forward and remember to smile.